The Bar Method integrates the fat burning format of interval training, the muscle shaping technique of isometrics, the elongating principles of dance conditioning and the science of physical therapy to create a revolutionary new workout that quickly and safely reshapes your entire body. tough work out but great experience! 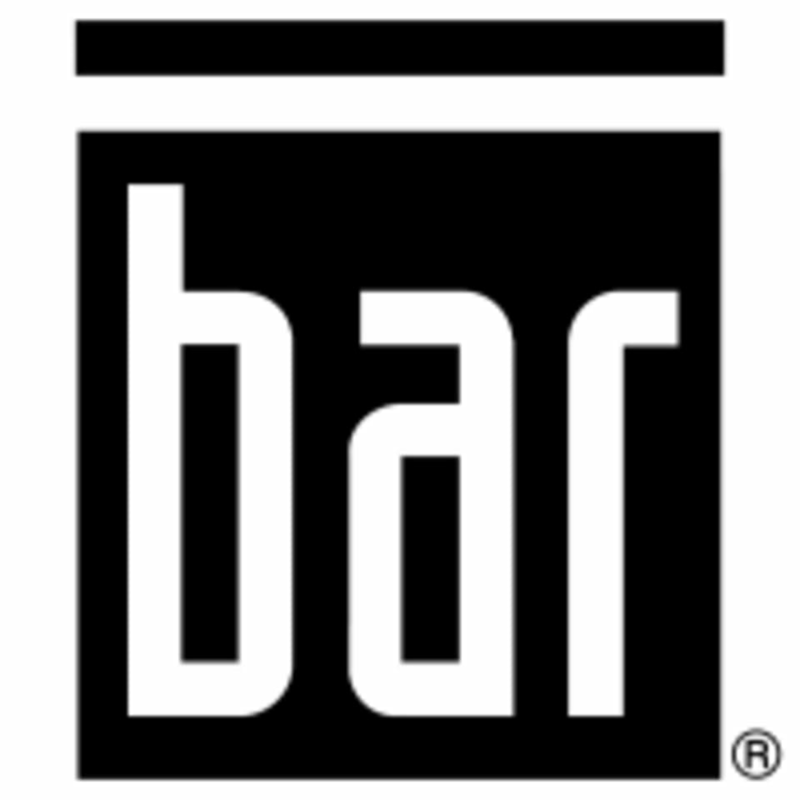 definitely would start here if you have not tried a bar class! Lauren was so friendly and very helpful with technique, but she gave instructions so quickly that I struggled to follow them and it took away from the class. I'll be back but if this will be your first class maybe take from another instructor. Great and challenging class! Rachel was extremely welcoming and helpful. The instructor was very helpful and hands-on. Great workout - my legs were shaking half way through the class! Its always a great workout and everyone is so helpful!!! The instructor gave me a lot of help and direction! Everyone was so helpful and inviting. I had no idea what I was doing but they paired me with someone to watch if I needed help, and even she took time out of her class to position my mat right. Dont be fooled, its a hard class...but definitely worth it. I went in thinking Id be getting a sweaty, loud workout and left feeling relaxed. The workout was challenging and resetting. Very welcoming ladies, fun class!